Are you in search of an electrician Sunshine Coast? This is one of the tasks that can be overwhelming due to the fact that there are so many service providers in this area. You need to be sure that you are working with someone who have a great reputation and will provide quality services. Getting a qualified and experienced electrician with fair pricing is one of the objectives for anyone that is seeking for electrical services. There are very few service providers that can match to that checklist. We are here for you and we can assure you that we will give you the best service at reasonable prices. 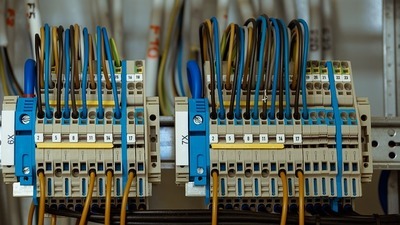 We have been in the business for years and we only work with qualified and experienced electricians in Sunshine Coast. It does not matter the type of service that you are looking for, from installation, replacements, repairs and maintenance you can count on us. Talk to us today and get the service that suits you and within your budget. One of the biggest challenges that most people face is being able to find a local electrician who is skilled and qualified. This is the reason why you may be forced to find one from out of town and this translates to higher rates. Here is some good news; when you choose us, it means that you will have a local Sunshine Coast electrician attending to your needs. We have a faster response time and we will complete all jobs in a timely fashion. Whatever electrical issues that may be affecting you, talk to us today for affordable solutions. Do you want to have a new appliance installed or have you noticed some fault with your lights? 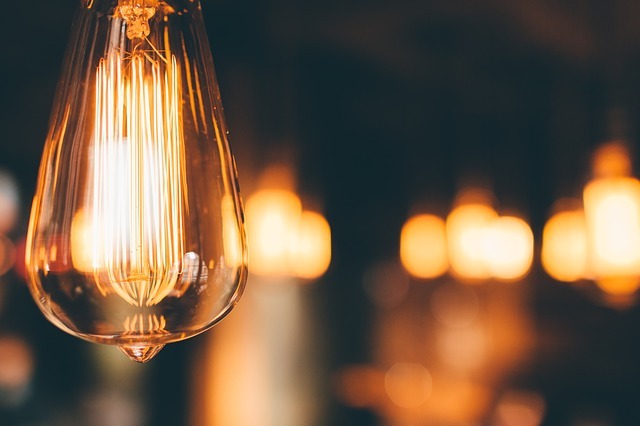 We offer complete electrical services for both commercial and residential clients. Get in touch with our knowledgeable customer service team to find out more about our services. All our domestic electricians are certified and as such, you will not be taking a gamble with your electrical system. We have the capacity to handle all the maintenance needs and as such, you do not have to keep moving from electrician to electrician, with every arising need. Running a business involves a lot of planning and handling of different matters. As such, when it comes to the maintenance of your electrical system, it is best to hire certified commercial electricians Sunshine Coast. Electrical works are quite dangerous and need to be handled by an expert. 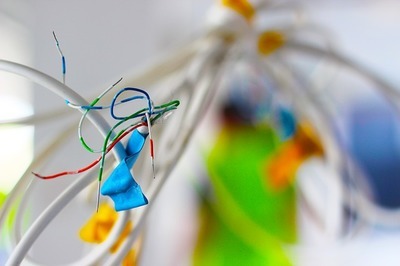 Most local electricians are expensive to hire and this is why most repairs are left unattended. With our team of experts, you will have professional services at an affordable rate. We assure you that you will get value for your money when you come to us. When it comes to power systems and electrical appliances, they can be hard to predict. You may suffer a power disruption at an unexpected time, which may not be within business hours. This can be a moment of frustration if it is late in the night or during public holidays. We are happy to offer emergency electrical services Sunshine Coast. You can call us at any time of the day or night and we will arrive on site, in a short while. Unlike other companies, we do not charge you a premium fee for the emergency services, as our intention is to get your power back on. You may purchase a new exciting appliance to upgrade your home. However, when you get home, you notice that the installation process is not easy. This can be quite frustrating and you may feel as if you are stuck. If you are those who are daring, you may attempt to install it on your own, only to end up realizing that it is taking too much of your time. You should not allow this to get to you as we have competent staff that will make the process easy and smooth for you. Can imagine your air conditioner not working during summer or winter? This can be tormenting as you will not be able to control the temperatures. During such times, most domestic electricians are busy and this means you may end up spending days without having the system fixed. Instead of waiting hopelessly for your local electrician to free up their schedule, call us. We have so many technicians and as such, you do not have to wait in queue. We will be able to repair and fix all your heating and cooling systems. Whether it is the boilers, air conditioners, pumps or furnaces we have a great team of electrical contractors Sunshine Coast. You do not have to suffer during the extreme weather seasons, due to failed HVAC systems. We are here and ready to give you great service and repairs for your system. Contact us today for quality electrical service. Times have changed and there are quite come technological advancements, even in homes. This has seen the introduction of smart homes. If you want to move in that direction, you need to ensure that there is proper communication between all equipment and utmost safety. There are items which may be easy to handle by yourself, but if you were to get the best results, you need a certified electrician Sunshine Coast to handle this for you. The beauty of working with our team is that they understand all the systems and will ensure that everything checks out. Whether you are installing new appliances in your home or upgrading the existing ones, it is best to have a skilled professional handle the task. This will give you amazing results and you can be sure that all your automated services working effectively. Allow us to improve your home and keep your loved ones safe. Are you still using a local electrician to diagnose your system issues? You need to work with us as we have advanced equipment that we use to find even the most hidden issues. In the past, even the most experienced experts would find it difficult to be able to detect some symptoms that hidden in floors, ceilings and even walls. Our thermo graphic imaging allows us to scan electrical systems to determine that they are working as required. Through this scanning option, we are able to determine the right solutions for your system. With our experience and skills, we will use the imaging devices in a successful manner. There will be no frustration of trying to guess where the problems are. Contact us and let us find problems fast and easy for quick solutions. We know that there are so many electricians and contractors that provide electrical services. There are places where you will have to wait for a couple of days before the domestic electricians come to your premises. 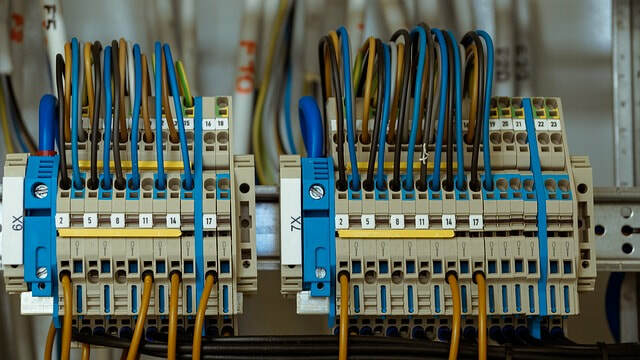 Irrespective of the size of problem that you may be having, you will need to have a skilled and qualified Sunshine Coast electrician to handle it. Electricity is dangerous and this is the reason why it needs to be handled by an expert. Most electrical fires are as a result of poor handling. We provide electricians for a number of areas, which include Maleny, Maroochydore, Neurum, Kilcoy, Noosa, Buderin, Caloundra, Noosa Heads, Mooloolaba, Stanmore, Woodford, Eumundi, Pomona, Como, Kin Kin, Wolvi, Boreen Point, Cambroon, Coolum Beach, Belli Park, Cooroy, Kybong, Southside, Gympie, Amamoor, Kandanga, Imbil, Brooloo, Conondale, Landsborough, Golden Beach, Beerwah, Beerburrum, and all areas in Sunshine Coast.